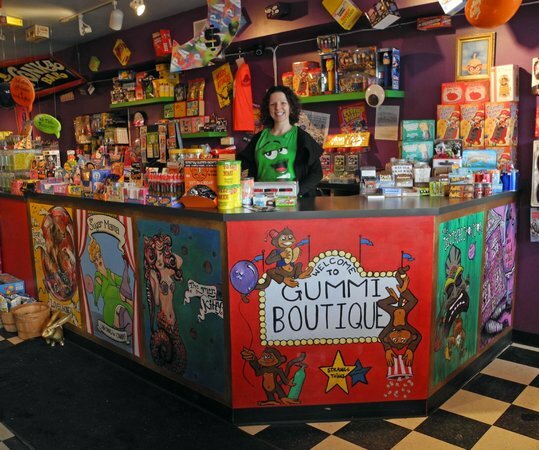 The Gummi Boutique will get you and your date sugared up while choosing your favourite candies from the past and present. From Pop Rocks and Nerds to bulk bins and sodas, you will not be disappointed. The Eat More Candy Club is pretty self explanatory, aka. 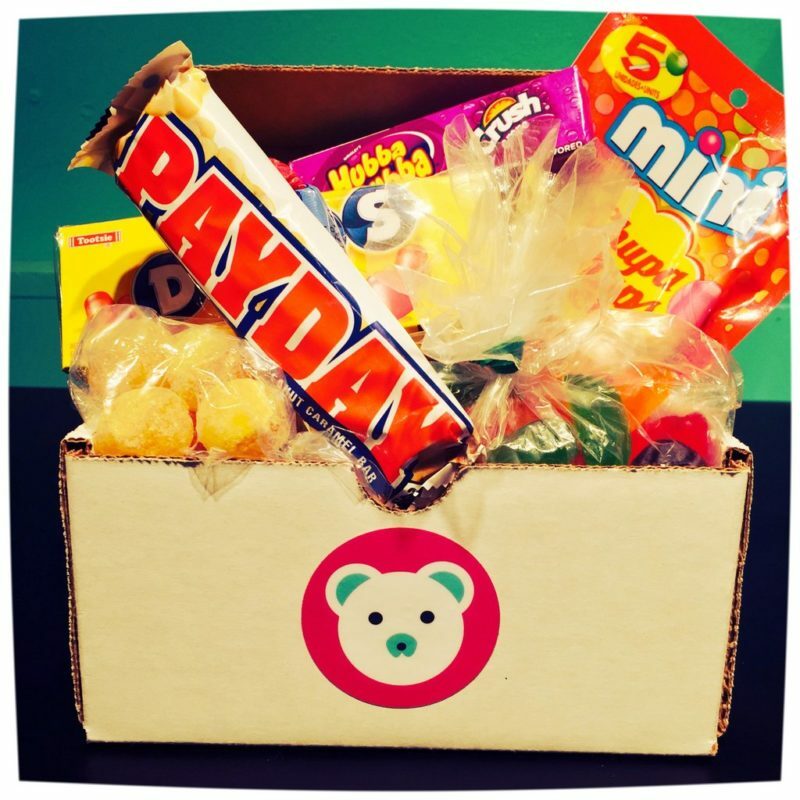 candy delivered straight to your door every month. 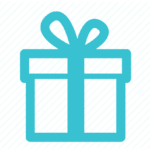 Whether you get it or gift it, you’ll be delighted by boxes of delicious, hard-to-find confections. Enjoy free shipping to your door!